The 2019 Chinese New Year starts on February 5th with celebrations running until February 19th. 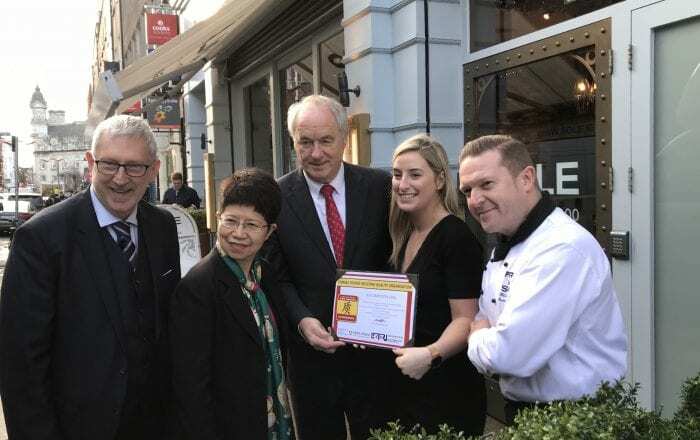 We are delighted, along with our sister restaurant, FIRE Restaurant and Lounge, to be the first restaurants in Ireland to be accreditated with the Fáilte Ireland’s ‘China Ready’ programme. 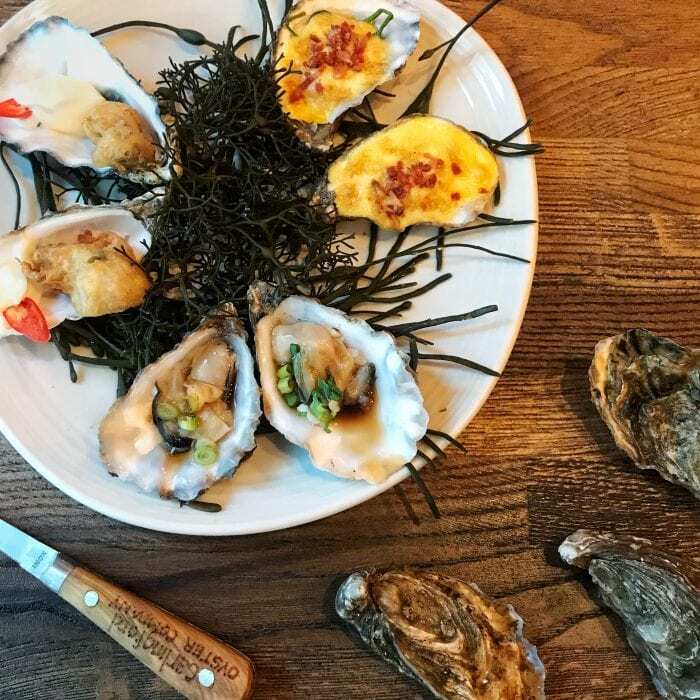 Asian Dressed Oysters, Tempura Oysters and Oysters Kilpatrick (cheese and bacon). Enjoy 6 oysters for €15. Available from 5th to the 19th of February. This February, following the start of the Chinese New Year, our Drink in Focus is the beautiful ‘Lytea’. 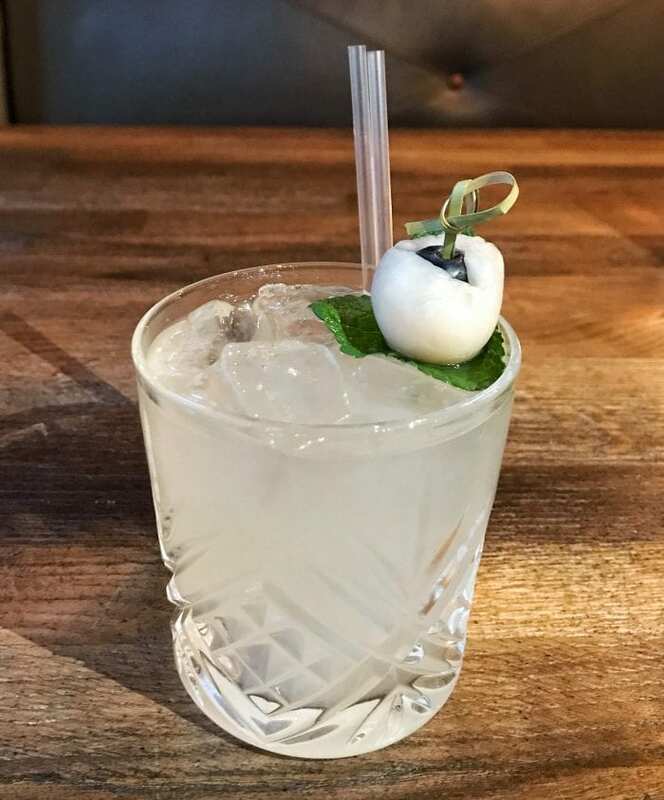 A delicious combination of homemade lemongrass infused vodka, Lychee Liqueur, Green Tea, Lemon juice and sugar. Available only this February at SOLE. 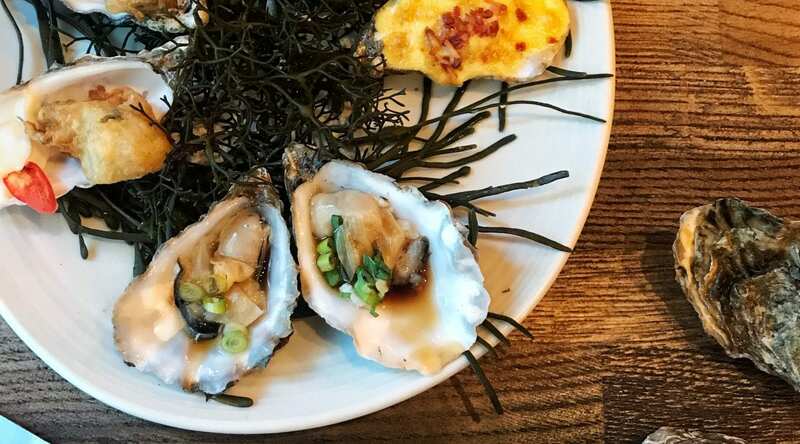 Make sure to try our delicious oyster trio (available until February 19th) and our ‘Lytea’ cocktail created especially for the occasion when visiting us during the Chinese New Year festivities.